Below are the wildlife photography holidays that are currently scheduled & will be guided by Serge Krouglikoff. 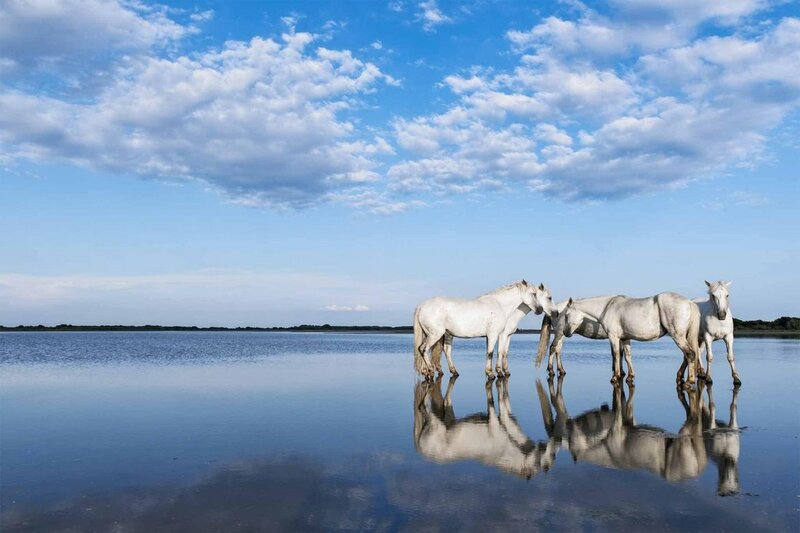 Serge lives in the Camargue & has become the go-to specialist in the region to photograph the iconic Wild White Horses. Serge has access to private domains & horse breeders, inaccessible to everyone else, this ensures that NaturesLens Wild White Horses of the Camargue Photography Holidays take you to the best locations at the best times to capture that perfect shot. Whatever your query regarding our photography holiday, Wildlife s guided by Serge, please fill out your details below & we will get back to you.